ZooMed Reptile Food Dish. 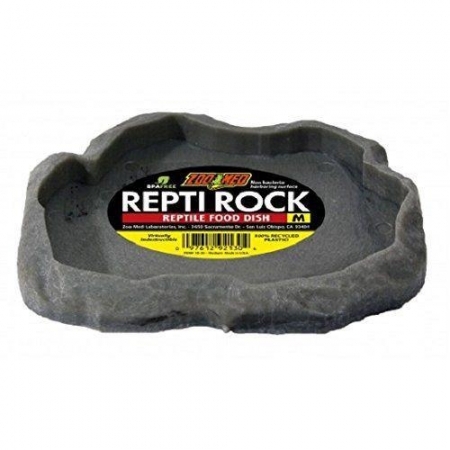 This food dish is perfect for your tortoise or land turtle for years to come! Ramp keeps water clean and is large enough to last your new pet even as they grow.